They deceased have been identified as Virender Kumar Khaneja (77) and his wife Sarla (72). Police were informed about a senior citizen going missing at around 10.30 am. 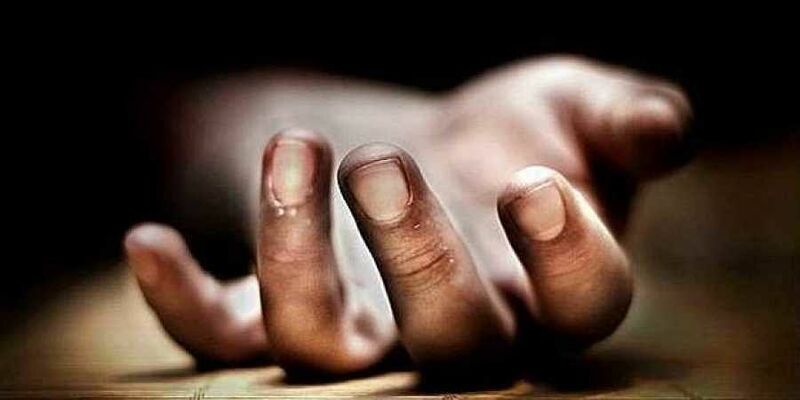 NEW DELHI: Decomposed bodies of an elderly couple were found inside their house in southeast Delhi's Amar Colony, police said on Sunday. They have been identified as Virender Kumar Khaneja (77) and his wife Sarla (72). Police was informed about a senior citizen going missing at around 10.30 am. A police team then reached the couple's house where it found the flat locked from inside. The couple's phones were switched off, Chinmoy Biswal, Deputy Commissioner of Police (Southeast), said. At the instance of relatives and neighbours, police broke the lock of the flat, he said. The decomposed bodies of the couple were found lying on the floor in a room, Biswal added. The couple's son Dr Amit Khaneja lives in the US, the officer said. According to preliminary investigation, police did not find any signs of forced entry in the house, the DCP said. The bodies have been sent for post-mortem. The investigation is underway to ascertain the cause behind the unnatural deaths, he said. The couple were registered under the senior citizen category in the police records of southeast district, he said. The beat officials used to visit them frequently. The staff last visited them on January 15 and fixed their water issues, police said.